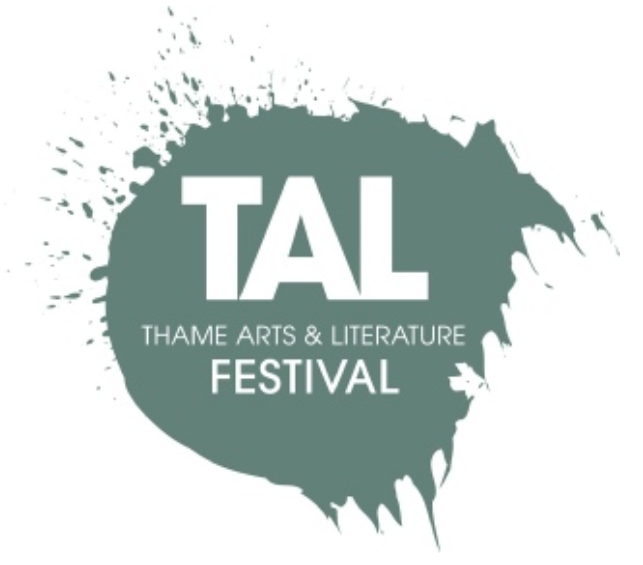 A couple of months ago, I was invited to speak at the Fifth Annual Thame Arts & Literature Festival in Oxfordshire, which this year will be held between Wednesday 15th and Sunday 19th October. 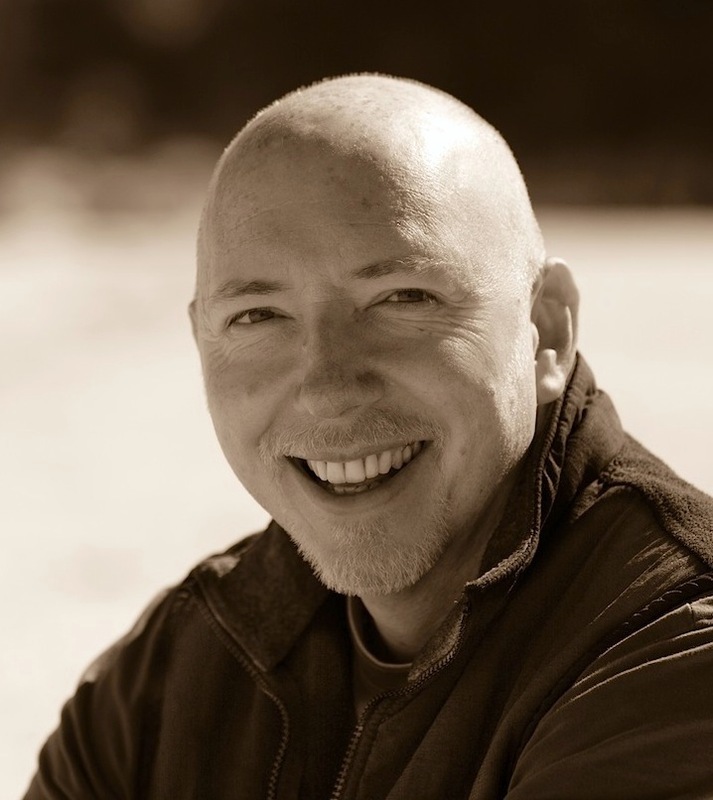 The topic I'll be discussing, along with fellow crime writer, Oliver Harris, is 'Detectives with a Difference'., which starts at 12:30 on Saturday 18th. Naturally, I'm going to be talking about my detective with a difference, Jefferson Tayte, and how he uses his genealogical expertise to help solve crimes both past and present. I'm told the format will be a reading, followed by discussion with one of the event organisers and a Q&A session with the audience. Here's a LINK to the festival website for further information. This will be my first public appearance as an author, and I have to say that the idea of reading to an audience again has rekindled a certain childhood fear. You might have noticed that I just said, 'again'. The first time and only other time I've read anything aloud to a audience was during my secondary education. Each class in my year at school had to put on a play, competing with the other classes, and we were to perform Pinocchio. How prophetic it was that I was to play the part of the storyteller, narrating the play as the other actors performed the various scenes behind me. I can remember how nervous I felt even to this day, but I had learnt my lines well, and so there I stood and narrated the events and all went well, or so I thought at the time. I'm pleased to say that we won, but as every play must have its critics, so did we, and the only negative mentioned by the judging panel was that the narrator spoke too fast. You see my problem? Still, thirty-something years on, I'm determined to make up for almost letting my classmates down. This time around, I'm sure it's going to be fine. My current three books in the series will be available from the on-site bookseller 'The Book House' throughout the festival, and I'll be signing copies on the day. The festival falls a few days too early for copies of my new Jefferson Tayte book, The Lost Empress, to be available, which is a shame, but it's a great way to start my book launch week. If you can make it along, it would be great to meet you there. I'm glad to see that the Stables bar will be open during the event as I'm sure I'll need a pint afterwards, although I'm told it will be informal and fun! Hang on a minute... I seem to recall my secondary school teacher saying something like that.